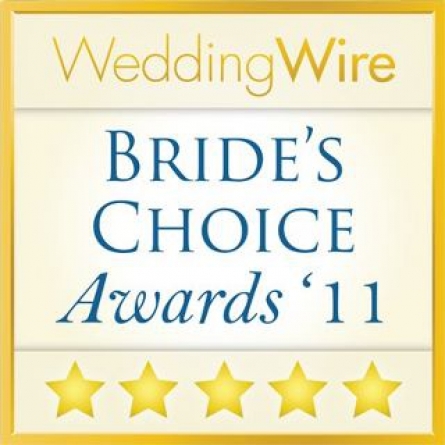 Meilan Limousines and Antiques is humble to have been awarded by brides the Wedding Wire Bride's Choice Award for 2011. 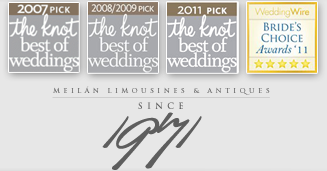 We appreciate the love and the time you take to vote us in! !